Every person has a favorite thing about Disney World. Unless you hate Disney in general. But that’s a whole other issue. I digress. Anyway, just like most people, each of us has our own favorite experience. My absolute favorite thing about Disney is the food. I enjoy trying so many different types of foods that I wouldn't normally try at home. My close second is the different shows. Fireworks, theatrical, it doesn't matter. I love them. Nick and Anniston’s favorite part of WDW is definitely the rides. Hands down. 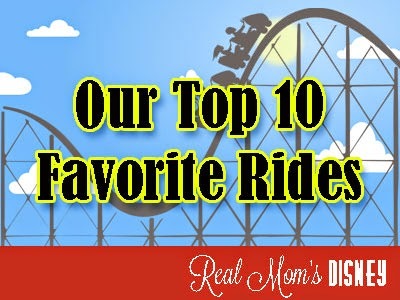 I was going to compile a list of our top ten rides as a family, but we are just so diverse, it wasn’t working. So, here is a list of each of our top ten rides at Disney. You can definitely see our different personalities from within these lists. You can see who the thrill-seeker in our family is. Nick loves thrill rides. He’ll set through “it’s a small world” but he won’t enjoy it. I’m thankful that he loves to ride those. He can take Anniston with him and I can avoid them altogether. As you can see with my list, I’m not a thrill seeker. Actually, that’s not true. I don’t like steep drops. I don’t mind fast. And I don’t mind a small drop with a curve. You try to put me on a ride with a steep drop, or a loop, and I’m out. No, thank you. Most of my rides are based on nostalgia. Is “it’s a small world” the most entertaining ride ever? No. But I get on in that little boat and I remember what it felt like as a child to be in such wonder and amazement. Is Haunted Mansion exceptionally thrilling or scary? No. But I remember how nervous I was to ride it when I was little, but how happy I was that I did it when it was over. Anniston’s list was the hardest to decide. That girl loves everything (except dark). She will try anything once. If she doesn't like it, she doesn't cry, she just asks not to ride it again. Expedition Everest would have been number one for her, but the part in the middle with the dark was a little too much for her. She did try Tower of Terror, but again, the dark. Same with Space Mountain; we didn’t push her to try it this trip. I don’t blame the kid. We all have different preferences when it comes to rides. One of my favorite things to do when I take Anniston on my favorite rides (which non-coincidentally are my favorite rides from when I was little) is to watch her little face. The amazement, wonder, and excitement that shines through reminds me of what it was like for me when I was her age. I take it back. The food isn't my favorite part of the trip, watching those expressions on her face - that's my favorite part. What are your family’s favorite rides? 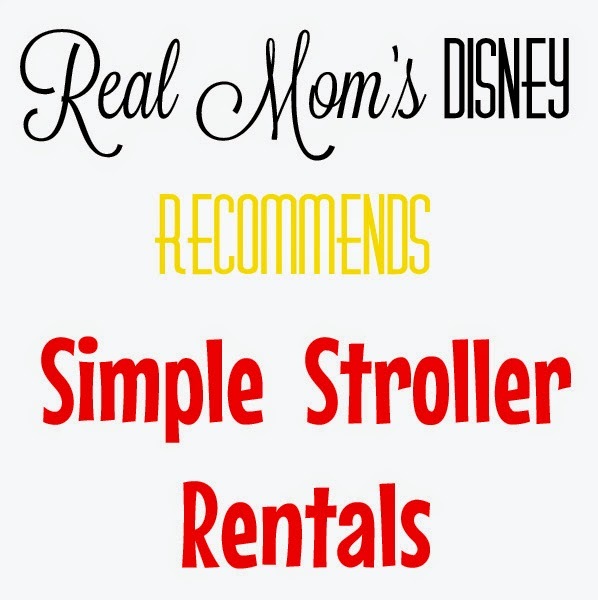 Are my kids too young for Disney? Surprise! We're Going to Disney!